"Own it', in Business, Sport, and Life." 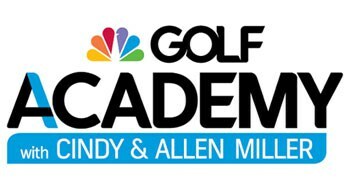 Cindy & Allen Miller are Lead Golf Channel Academy Coaches. 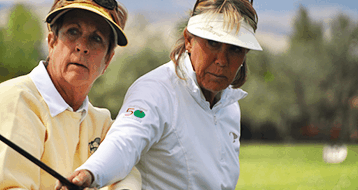 The New Student Assessment is the perfect opportunity to have Allen or Cindy Miller guide you on your path to game improvement. 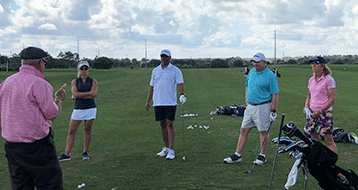 This sixty minute private session with either Allen or Cindy Miller includes a game evaluation, discussion of your goals, and an assessment of your swing. Suggestions will then be made for a program that best fits your game development goals. To sign up for your New Student Assessment click here. 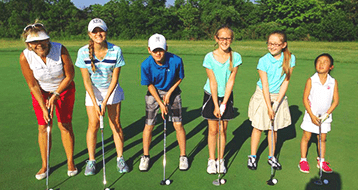 To see Golf Channel Morning Drive episodes, golf tips, and more, click here! 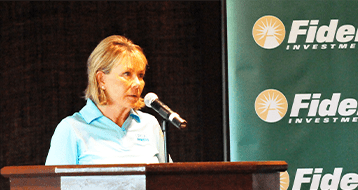 Cindy Miller is a certified behavior specialist who uses the game of golf as a business tool. Her program “Improve Your Team From The Inside Out” is the perfect off site for management teams, leadership training, and improving communication. 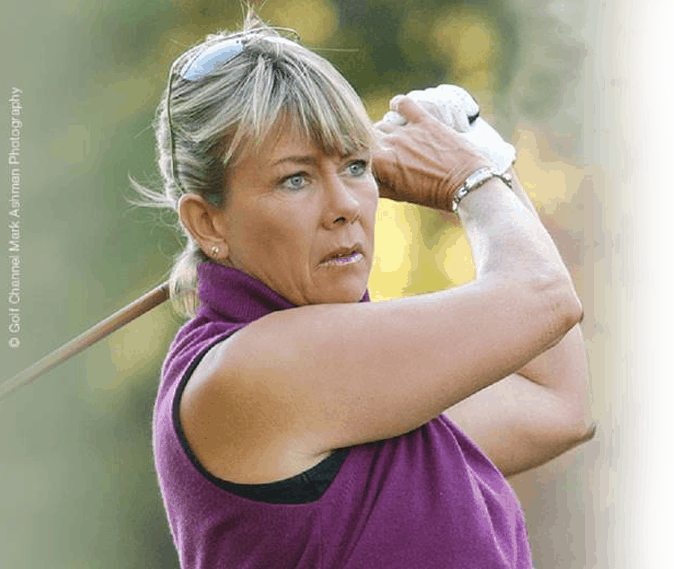 Whether you use the game of golf as a business tool, a networking opportunity, for team building, or to say thank you for someone’s contributions, Cindy will help you create the perfect event…. and then deliver the goods. Everybody has one. Your passion, your potential, your purpose. Cindy delivers her Personal Development Program as a key note, half day workshop, or full day seminar.